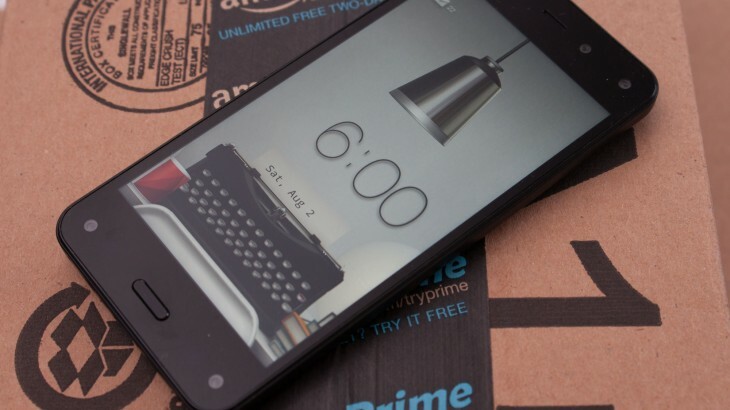 In a move that will certainly add more apps to its forked Android Appstore, Amazon is now accepting self-contained Web apps in its application marketplace. Developers can now submit HTML5 Web apps that are not tied to a hosted Web site. Most Web apps serve as wrappers that point to an established site. For example, an app for a news site that basically just pulls all the articles and puts them in a format that works well on smaller screens. With today’s news, developers can create and submit self-contained HTML5 Web apps for the Amazon Fire Phone and Kindle tablet line by wrapping all their assets in a zip file.